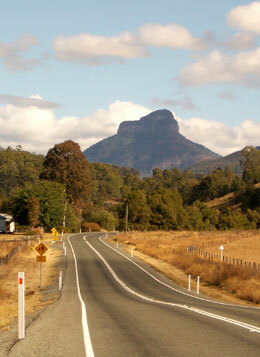 Rathdowney is the small hub of the surrounding rural community. Its beginnings revolve around dairying and the timber industry. The Rathdowney Area Development & Historical Association Inc (RADHA) was established in 1978. RADHA is a volunteer community organisation with members from all areas of the community. RADHA runs the Visitor Information Centre and also the Museum. At present, we have about 40 members. We hold meetings each month on the 2nd Thursday at 7.30pm at the Information Centre. New members are always welcome. RADHA's aims include promoting the community and current activities, its history, developing facilities and encouraging tourism. We try to do this in a manner, which maintains our rural outlook. For a number of years Rathdowney has hosted a Heritage Festival and the Heritage Farmers Market. For tourism information, please contact the Rathdowney Information Centre on +61 7 5544 1222.